Although when asked I say to people that we went on holiday to Barmouth, in effect it was actually Talybont, which is along the coast. We always tend to go for the bigger place that more people have heard of, it’s why when people from outside the area where I live ask where I’m from, I always say Wolverhampton. The chances are they will never have heard of Sedgley, so it’s easier to go for somewhere that they will know. 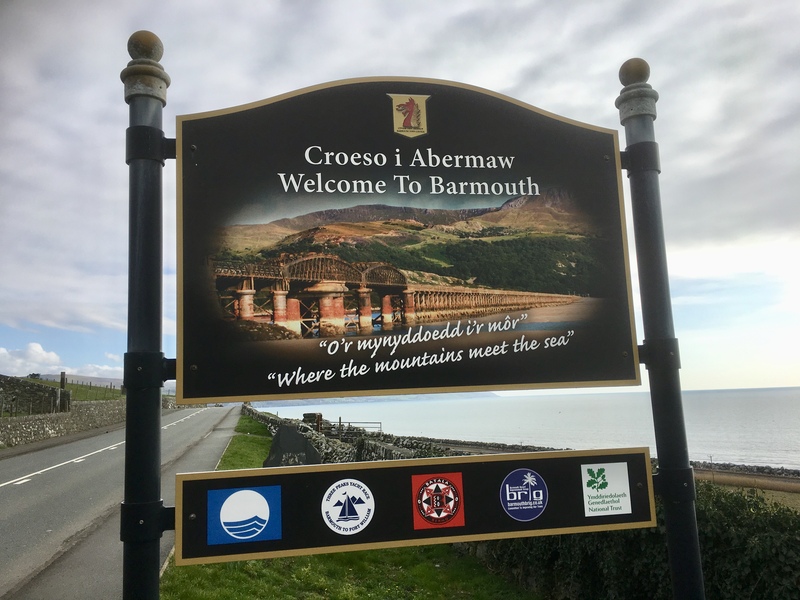 Nevertheless though, and back to the holiday, we do love Barmouth and in line with many of my recent blog entries, below is a short video of the town. If you’ve been there it will no doubt bring back some happy memories. Enjoy.